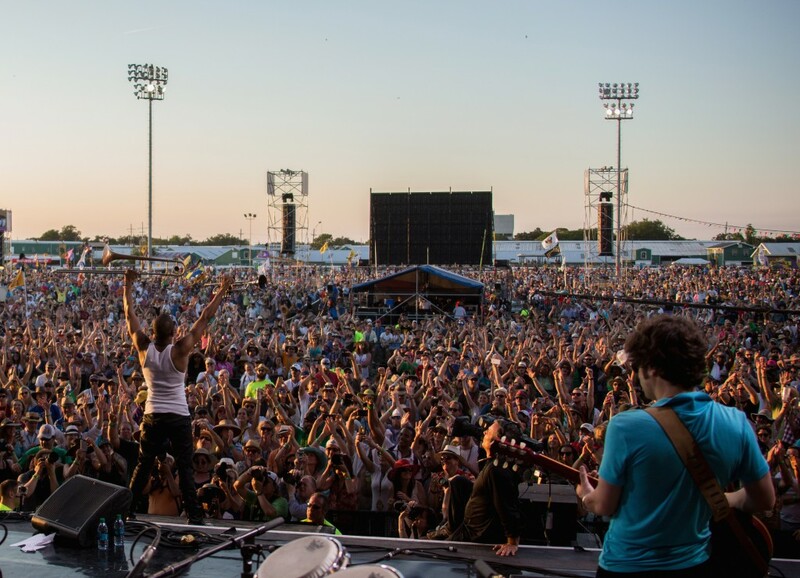 Since its beginnings in 1970, Jazzfest as everyone calls it (officially known as New Orleans Jazz & Heritage Festival presented by Shell), is the place to celebrate music and take in Louisiana’s sights and sounds. Everything is an occasion for dancing, and regional flavour flows through all that a visitor might encounter. 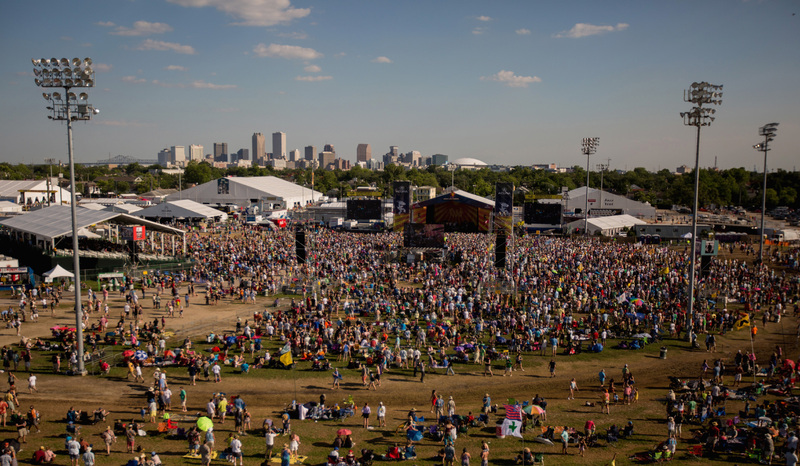 Like most New Orleans operations, Jazzfest faced crisis after Hurricane Katrina in 2005, but has since recovered to full strength. More so even, as the task of preserving the city’s cultural heritage has taken on new meaning and urgency. Yes, the headliners are of the name-dropping variety, but it’s the things that couldn’t have possibly scheduled in that will be remembered for years to come. 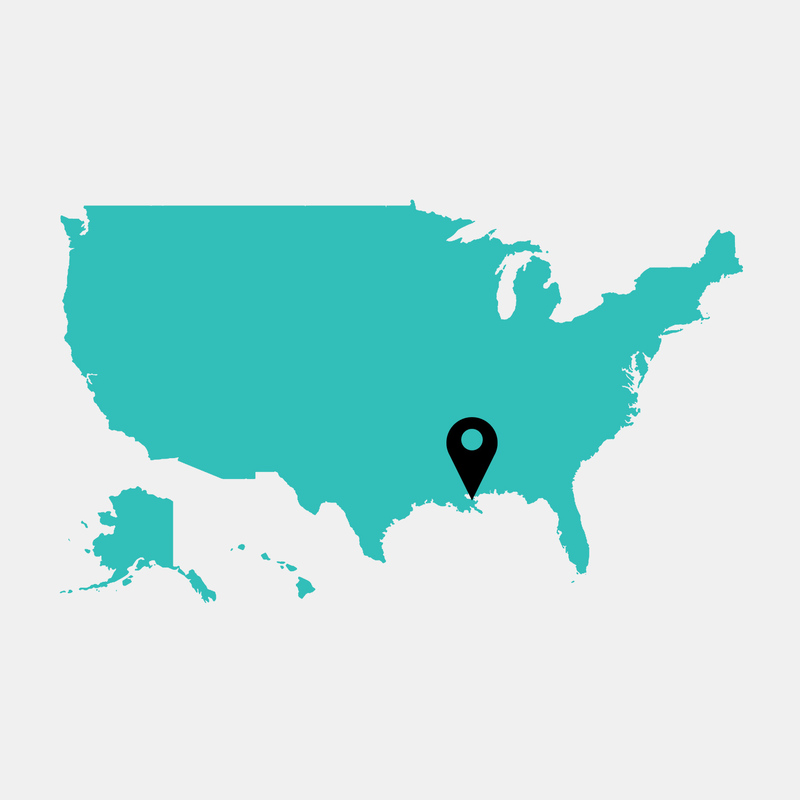 From chancing upon the world’s best brass band, to seeing Jazz funeral parades, Mardi Gras Indian shows and dancing a Cajun jig at the Fais Do-Do stage, everyone will leave here knowing why hundreds of thousands make the pilgrimage every year. And then vow to do the same. Don’t drive. The parking close to Jazzfest is expensive, and the stress of finding a park is an unnecessary one. There are expansive bike parks located at each gate, so cruise through the city like a local. The shortest bathroom lines are on the second floor of the Grandstand. Worth the walk. 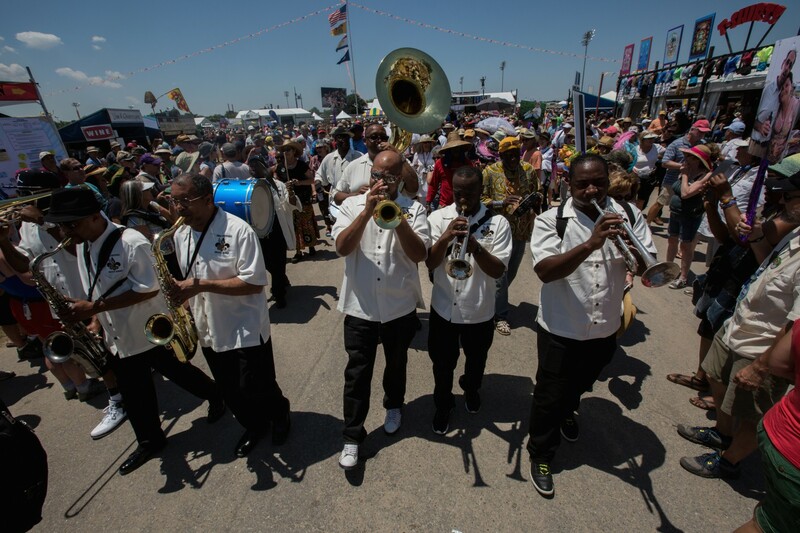 Attendees can also reserve tickets in advance for the Jazzfest Express. 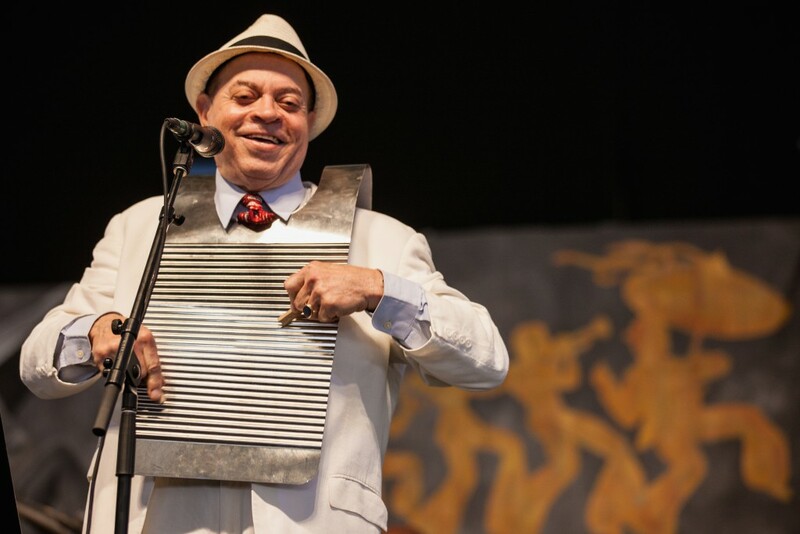 Go to one of the spontaneous neighbourhood block parties, which kick off after Jazzfest closes. New Orlean’s institution Liuzza’s known for its post-fest party. Eat Cajun and Creole cuisine from the food stalls. Some have been manned by local restaurants for decades. Crawfish, in its various forms, and a steaming bowl of jambalaya, are two key dishes to try. Take to the swamp. Outside of festival antics, taking a fan boat out with a guide is a fun way to see the region.